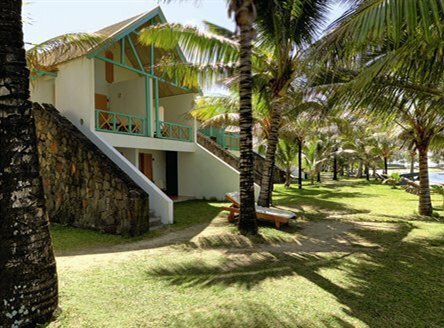 On the east coast of Mauritius, close to the picturesque fishing village of Trou d'Eau Douce, Tropical Attitude, is a charming 'adult-only' hotel with a typical Mauritian ambience. 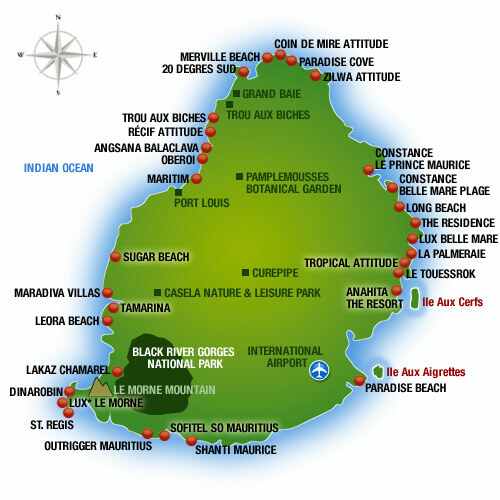 It is part of the rapidly growing Attitude Resorts group of Mauritius hotels. 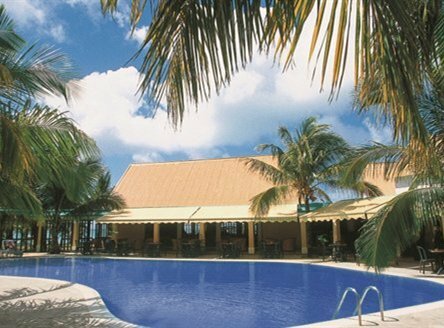 Accommodation is on an All Inclusive basis with rooms looking directly out over the beach and lagoon. Le Cocotier restaurant is set beside the beach and swimming pool and serves a variety of European, Indian and Mauritian cusine. The hotel offers an excellent choice of water sports and there is also a regular courtesy boat shuttle to the picturesque Ile aux Cerfs, just five minutes away. Just2Mauritius also offers a variety of other 3-star Mauritius hotels as well as a choice of All Inclusive resorts in Mauritius. 60 air-conditioned rooms with shower, hairdryer, satellite TV, mini bar and balcony or terrace. Family Rooms are slightly set back from the beach. 7 Nights All Inclusive in a Superior Sea View Room from £1419 per person. Stay 12 Nights, Pay 10, or Stay 14, Pay 12 on All Inclusive! Please call for latest offer validity dates. Not combinable with other offers. 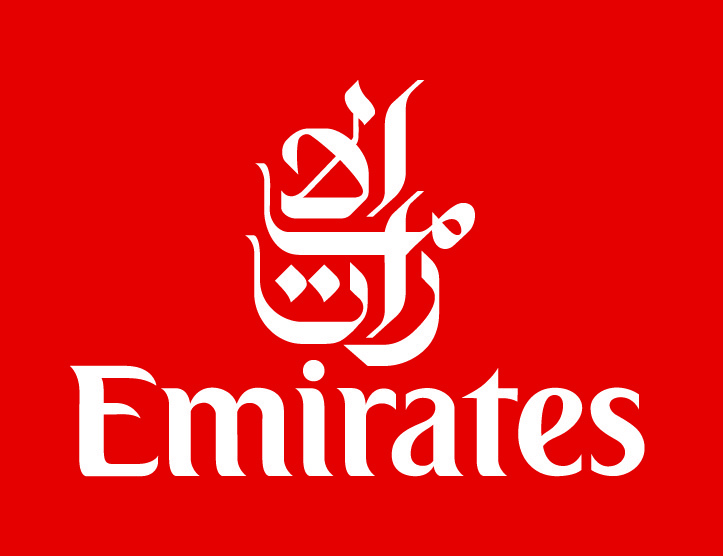 Book 60 days or more before arrival for a minimum of 7 nights and receive a 5% discount. Please call for latest offer validity dates. Minimum Stay: 7 nights. Not combinable with other offers. 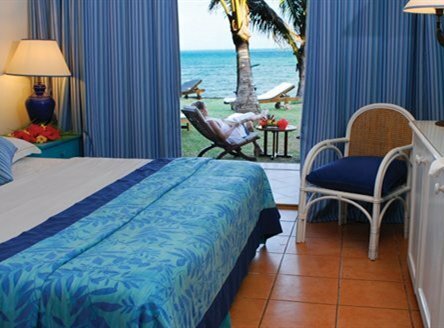 A warm and friendly hotel with accommodation right beside the beach. 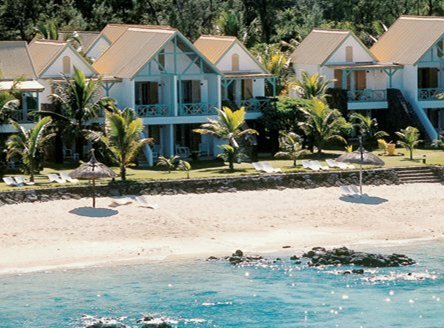 Benefit from free boat trips to Ile Aux Cerfs for a truly great island day trip , back in time to enjoy the resorts all inclusive package. Why not combine your stay at Tropical Attitude with a few days at Lakaz Chamarel - a luxury eco-lodge situated in the mountains of the south-west? The lodge is in the midst of nature and is a haven of peace with stunning views. 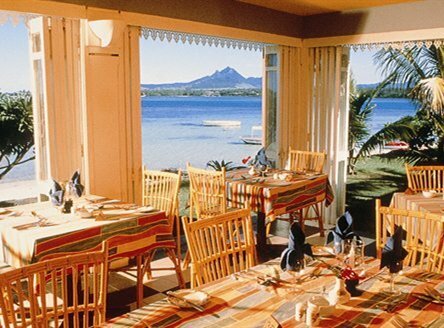 It also offers fine Mauritian cuisine and an excellent spa. There's a choice of individually-styled rooms as well as suites with private pools.